The Turner Prize 2015 exhibition drew to a close this week at the Tramway gallery and there is no doubt it has been a great success for the city of Glasgow as much as for worthy winners, Assemble. The show brought a record number of visitors to the venue, increasing its local influence and improving its stature and reputation further afield. 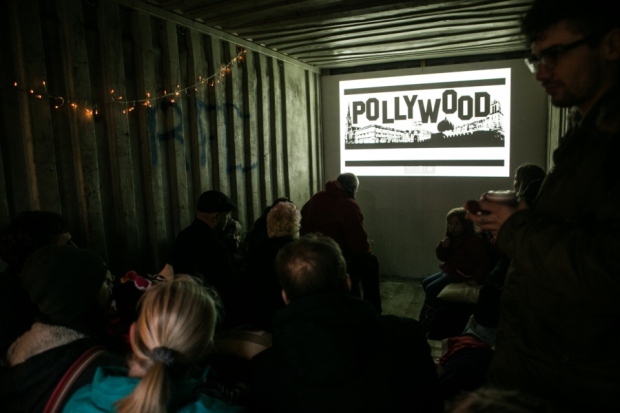 It also did an excellent job of engaging the city’s residents, both through Tramway’s complementary in-house programming, and across Glasgow itself. A fine example of this being the establishment by residents of the Pollokshields Playhouse, a community arts space in the formerly derelict site across from gallery itself. The exhibition also facilitated the return of the Assemble group to their continuing project in the east end, an adventure playground for children on Baltic Street, begun in 2014 with funding from the Commonwealth Games. The positive legacy the Turner Prize exhibition leaves Glasgow is clear, however it is the effect it will have on its eventual winners that is most intriguing. The announcement on the 7th of December last year that the judges had plumped for Assemble to receive the £25,000 prize was a splash with powerful ripples. The key talking point was that Assemble were the first “non-artists” to win the award. Assemble consists of individuals with varying skills, but predominantly come from an architectural background and by their own admission much of the group do not consider themselves an art collective. This of course provided commentators with both cultural and economic concerns. From an economic standpoint, being non-artists the collective are the first winners to consciously ignore the art market. Assemble’s portfolio is a collection of in-situ community projects, created collaboratively with the people who reside in them. They are therefore, not for sale. 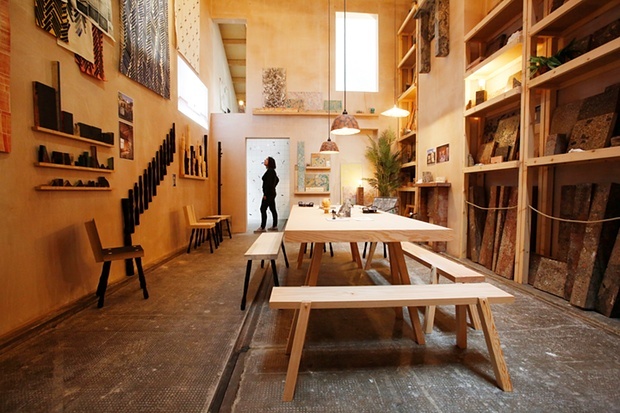 Rather than the Turner Prize being a launch pad to fame and fortune, Assemble instead, as they freely admit, saw the exhibition as a perfect opportunity to promote the catalogue from their Granby Workshop. The workshop is part of the Granby Four Streets project in Toxteth, Liverpool that lead to their Turner nomination, and sells handmade homeware created under Assemble’s supervision by the local community. The exhibit created by the group at Tramway was not so much an artwork as a showroom; a physical catalogue to peruse. This is a catalogue however that just won the Turner Prize, and anyone with as little as £8 at their disposal can purchase a piece. From a cultural perspective though, Assemble’s non-artist status is blamed by some as the reason for their inability to communicate the social context within which their work is placed. All across the UK families are being torn apart as local councils are being forced to sell off their social housing stock to private developers who replace them with expensive new properties. While a small information panel in their corner of the exhibition explains some of plight of the residents of Toxteth, and Assemble’s work to help the community there, their exhibit in its manifestation as a bespoke home furnishings showroom did little to highlight what is a far wider issue. My concern is that the excellent work that Assemble is doing does not become hindered by a convergence of these economic and cultural peculiarities. Whilst it is admirable to see creatives ignore the lure of the art market and its stratospheric sums, Assemble’s abstention from it assumes that the art market too wishes to ignore them. 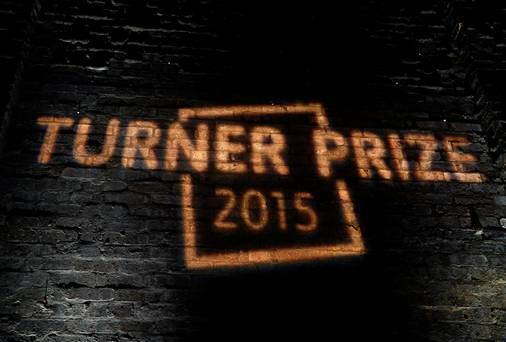 I am not suggesting that a simple Turner Prize win will put million pound price tags on everything the group have ever touched, but it will certainly raise the prestige value of owning them. Assemble will need to be careful that any perceived financial value in their output does not negate its good intent, especially if they do not improve their ability to communicate the social context that their work engages with. The social housing crises affecting areas like Granby Four Streets for example has been described as “social cleansing dressed up as gentrification.” Oppositely, Assemble do not want to appear complicit in this by having their excellent work in these communities misconstrued as gentrification as well. The worst thing for them would be for 10 Houses on Cairns Street to become viewed as “Turner Prize winning properties,” or the art and studio spaces they have created as Durham Wharf and Sugarhouse as harbingers of the bourgeois bohemian economies that have overtaken other formerly lapsed areas of London. The solution is simple though, Assemble merely have to assume a more conscientious responsibility for their brand. Whether they consider themselves artists or not, they have just been awarded the most famous art prize in the UK. Assemble’s victory owes surely to its clear echoes of the utilitarian principles of William Morris in the unending usefulness of their artfulness. However, as Morris once wrote, “History has remembered the kings and warriors, because they destroyed; art has remembered the people, because they created.” They can protest, but Assemble have had “art” conferred upon them. They must now accept the responsibility of remembering the people who have helped them create, and specifically, why.